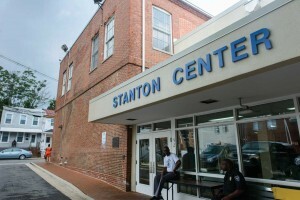 If buildings had faces, one could describe the brick façade of the carefully tucked-away Stanton Community Center (SCC) as strong and stoic; it doesn’t comment on its past or on what takes place on the outside, nor does it reveal the magnitude of positive energy that is generated daily within. The SCC has been standing tall on West Washington Street in Annapolis’ Clay Street neighborhood for more than one hundred years. In the 1800s, it was the only school in Anne Arundel County for African American children. For decades, its doors were opened by children seeking education. Today it is a thriving community center. Families come to the SCC for everything from team sports, GED, and adult basic skills classes to free dental care and clothing. Most notable among SCC’s offerings is the Get Smart Club, an after-school program sponsored by the Annapolis Recreation and Parks Department and supported by community volunteers. Its goal is to ensure that disadvantaged and other students can find computers, supplies, tutors, and an after-school meal. Younger children may participate in reading enrichment programs while older children may join sports teams or play golf through the Hook a Kid on Golf program. Three days a week, Sharon Disher, a 1980 US Naval Academy engineering graduate, brings STEM (Science, Technology, Engineering, and Mathematics) Academy to SCC. She and midshipmen volunteers from the Naval Academy run the Girls are Great at Science, Math Games, and Young Engineers and Scientists programs, which engage elementary-aged students in fun, hands-on projects, encourage critical thinking, and help develop problem-solving skills. “What we do here is try to change the lives of children who might otherwise not experience certain things,” says Archie Trader, SCC’s Recreation Program Manager. 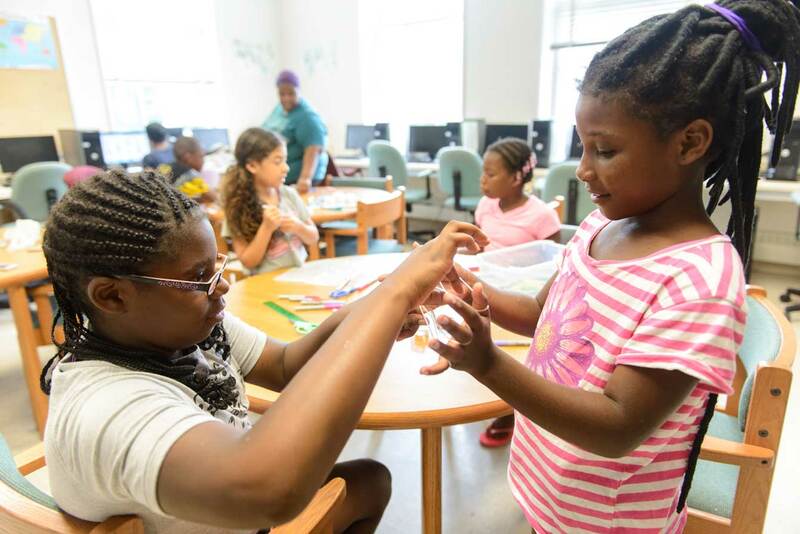 During the summer months, Trader supervises a daily camp that offers sports, games, swimming, sailing, and field trips to places such as Assateague Island and the Smithsonian museums. Educational presentations on topics such as nutrition, dental hygiene, and drug prevention are provided, and specialized art classes are led by the Maryland Federation of Art. The camp provides opportunities that help broaden the children’s horizons. For those who may not have traveled far beyond their neighborhoods, a day beside the Atlantic Ocean or a chance to take a gander at artifacts at the Museum of Natural History can be life changing. “It’s the intangibles that we accomplish here,” explains Trader. “It’s not just about what you can put into data and statistics. 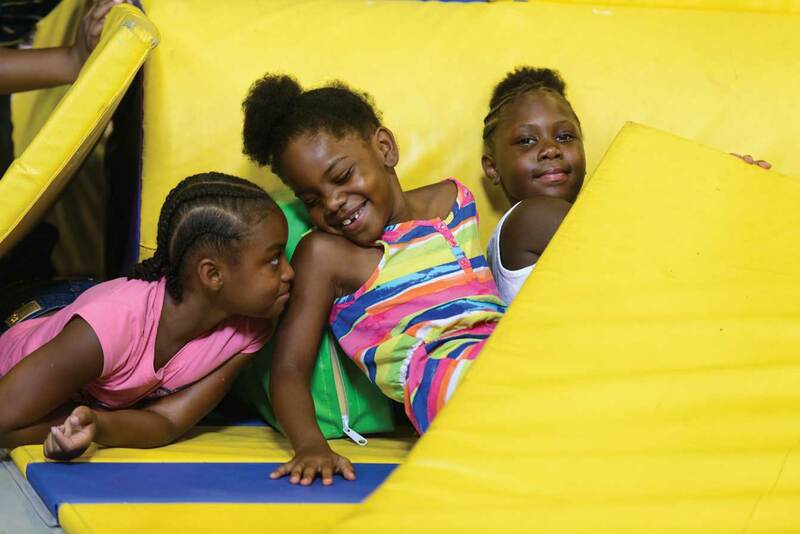 You know it’s happening and you know it’s being done, and that’s the joy of it.” Trader has come full circle since working for the Annapolis Recreation and Parks playgrounds at the age of 16. 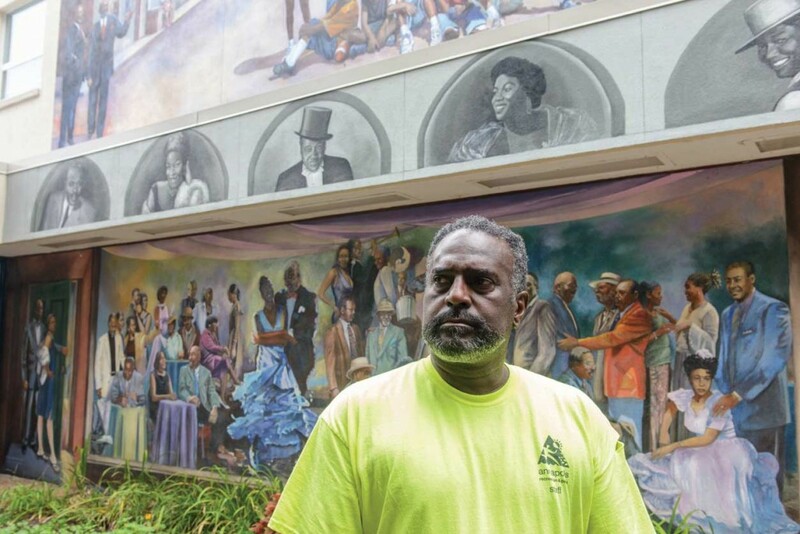 He benefited from recreational sports programs as a child growing up in Eastport in the 1960s and 1970s, and later was graduated from Morgan State University. Trader’s desire to follow in the footsteps of his mentors, and combined with his background as a corrections officer, motivate him to continue working with disadvantaged children. He wants to show them a wider view of the world in hopes that they will become more aware of, and seize, new opportunities. Trader is not the only one invested in this effort. George Lassie Belt, whom Trader met while at Morgan State, has been working at SCC for nearly 25 years. Volunteer Deedee Rivers has been tutoring, running teen camps, and working on program funding for more than 20 years. Error: Error validating access token: Session has expired on Saturday, 09-Mar-19 15:57:50 PST. The current time is Tuesday, 23-Apr-19 09:28:15 PDT.